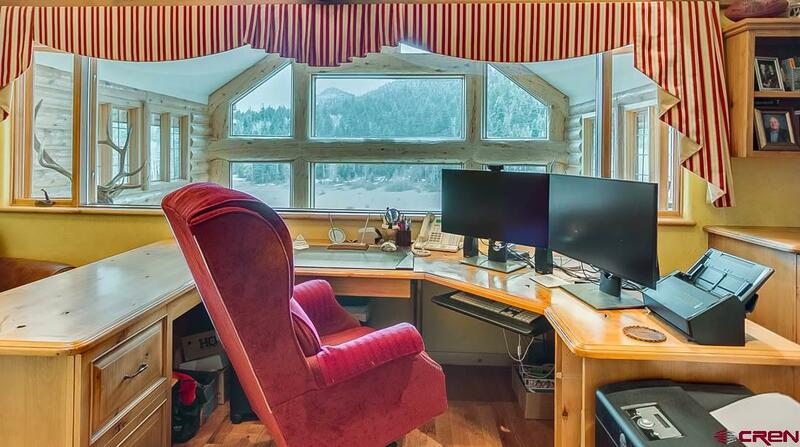 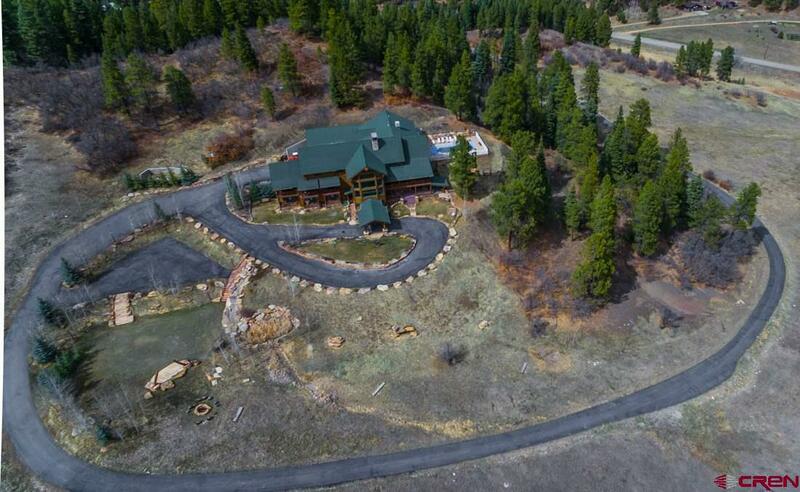 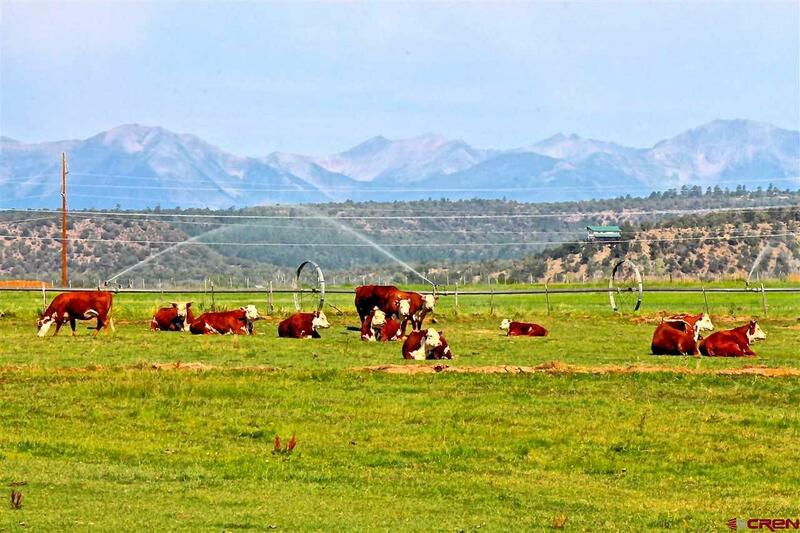 Welcome to The Retreat at Thunder Ridge, a rare opportunity to have an extraordinary slice of Colorado Mountain Living with this custom built retreat, set on nearly 90 acres, bordering approximately 1200 ACRES OF BLM LAND! 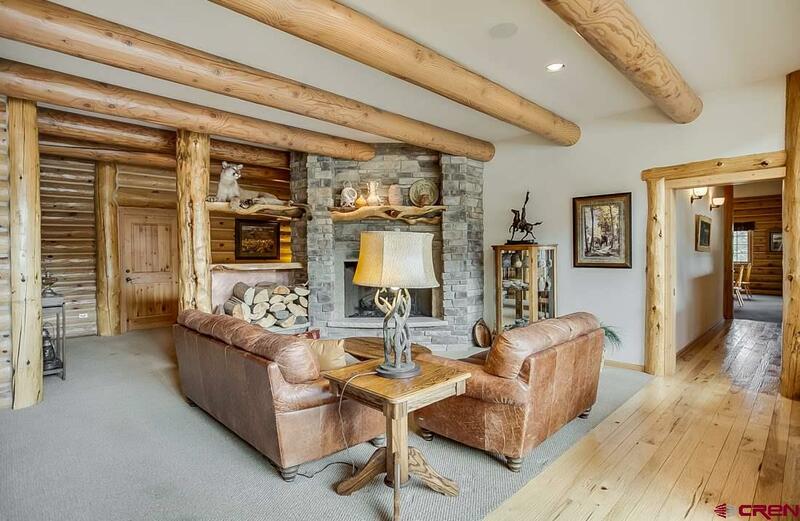 Thunder Ridge offers a unique Colorado experience that is seldom found and truly leaves one in awe of the brilliant design and detailed craftsmanship. 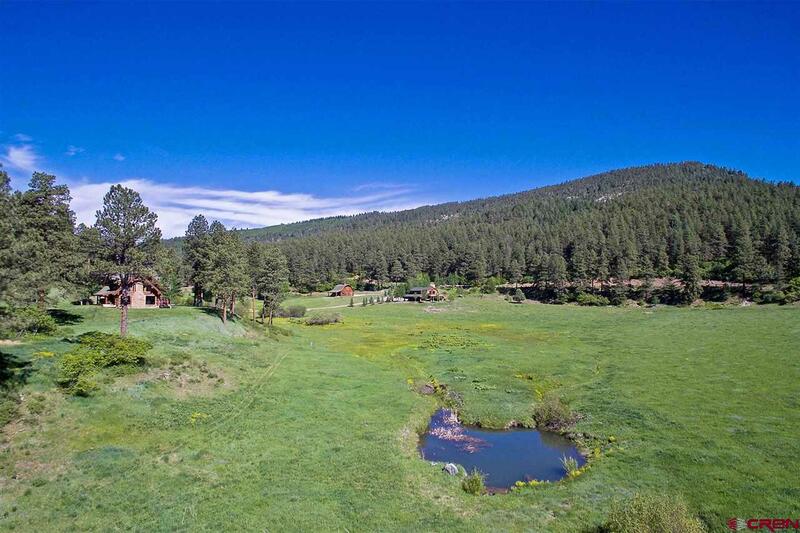 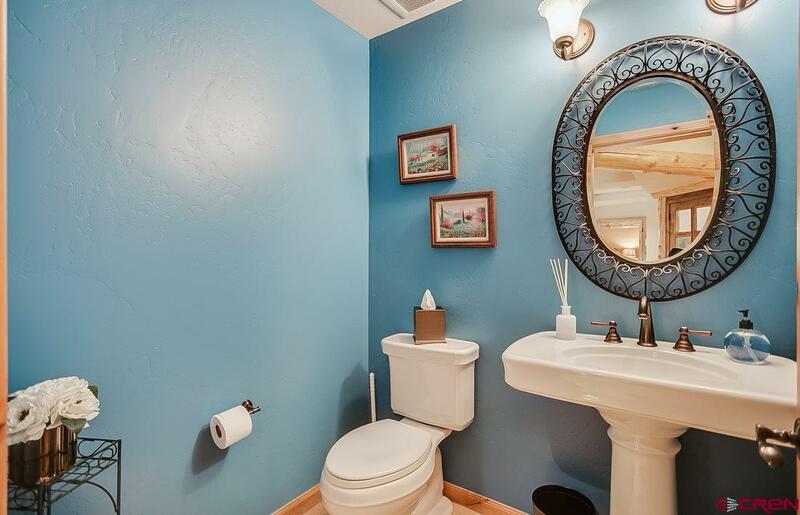 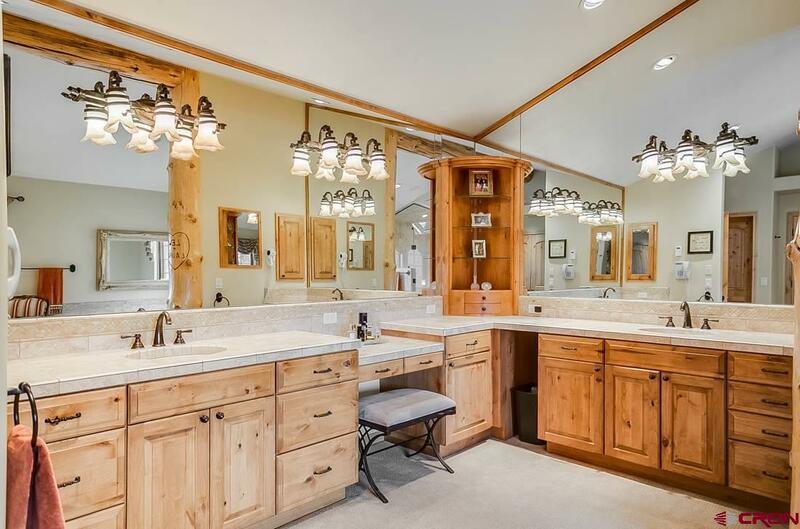 Enjoy complete privacy in a beautifully serene setting, yet less than twenty minutes to Downtown Durango amenities, several lakes and the regional airport. 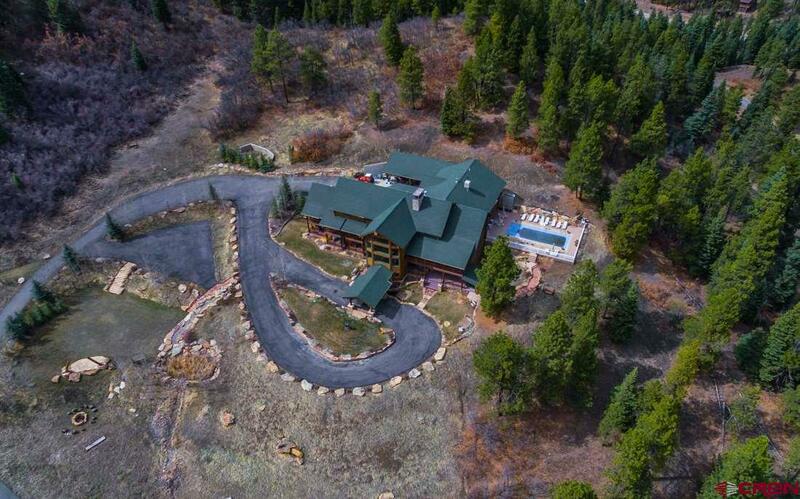 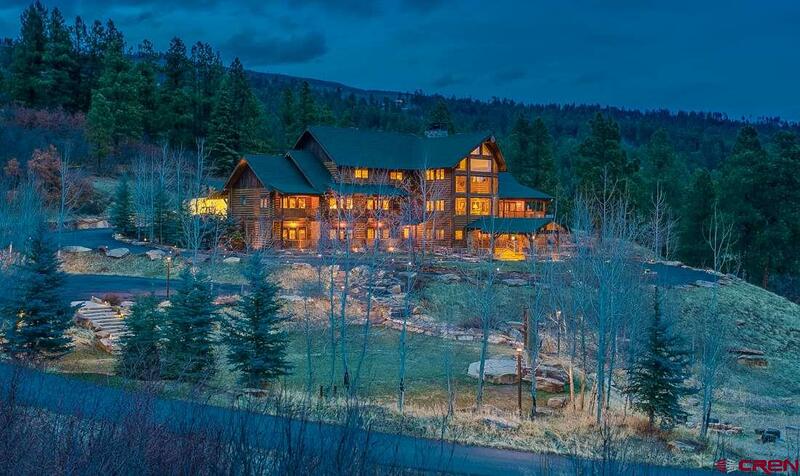 This 9 bedroom 13 bath masterpiece has many potential uses such as a large family residence or vacation home, a corporate or non profit retreat, high class hunting lodge, or a luxury bed & breakfast with wedding & event catering. 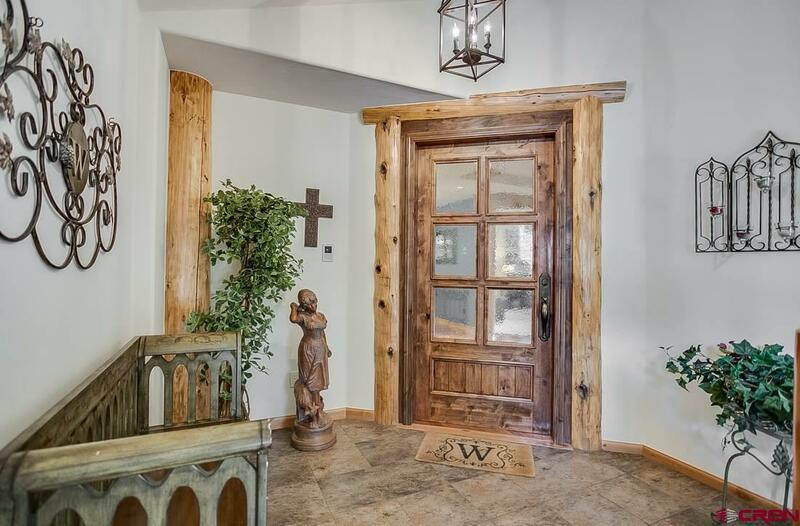 The upmost quality, luxury and attention to detail are apparent the moment you enter the lodge through the custom portico, crafted with stone culled from the original foundation of local landmark, Helen's Store. 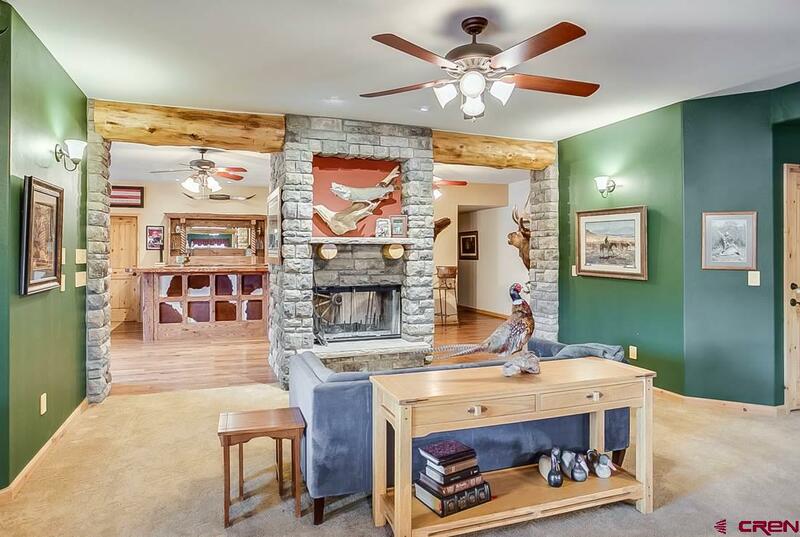 Enjoy the open feeling of a soaring 42â€™ foyer ceiling and custom, hand scraped saddle hickory flooring. 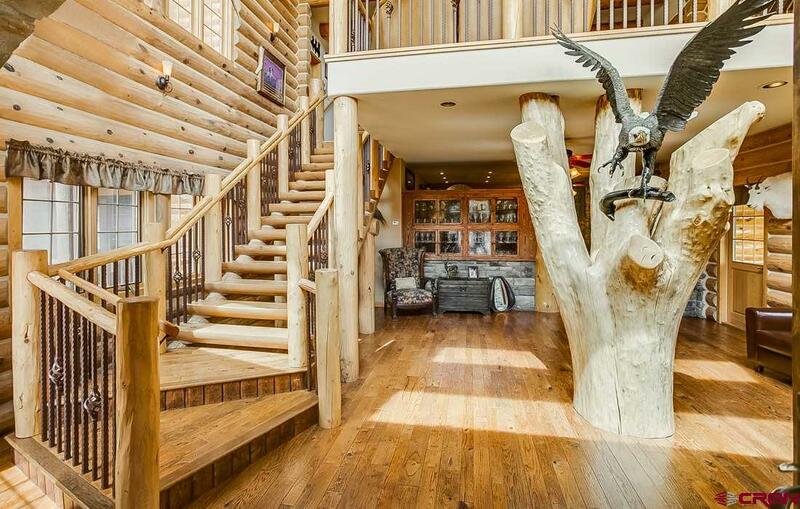 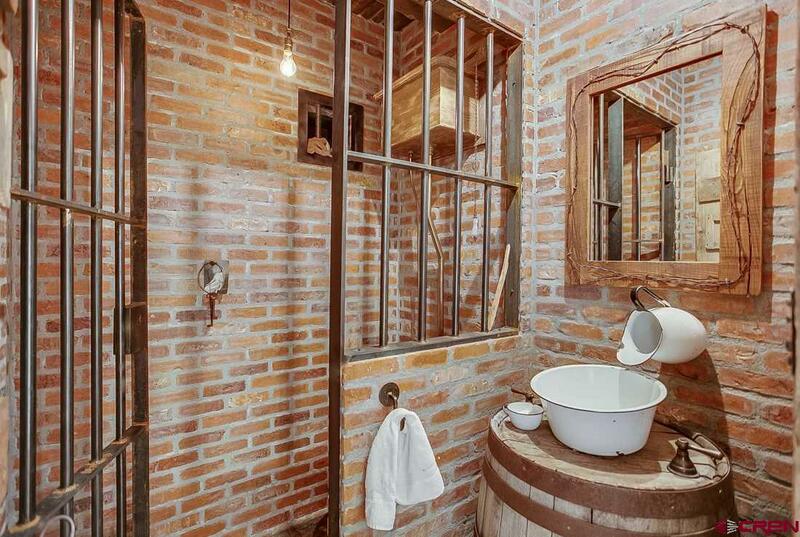 Simply stepping in through this entryway alone is enough to leave any visitor in awe. 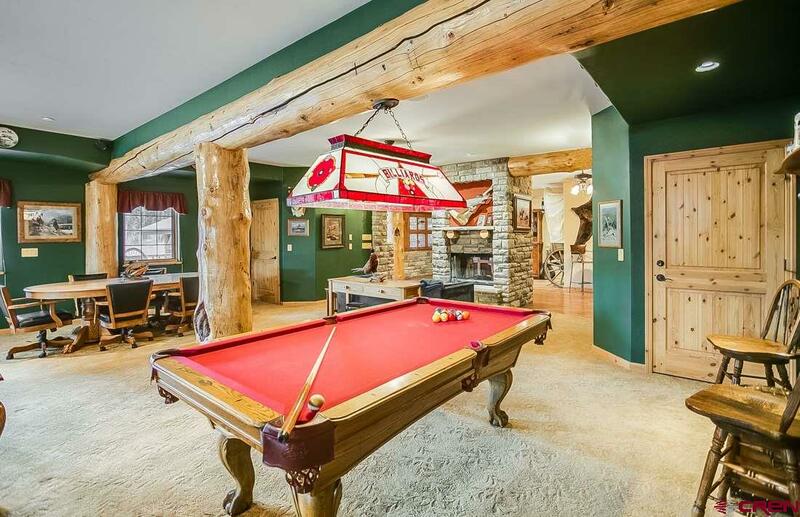 This main level encompasses a custom hand crafted wet bar, a pass-thru wood burning fireplace with custom cedar mantle, three guest rooms with private decks, and an immense game room. 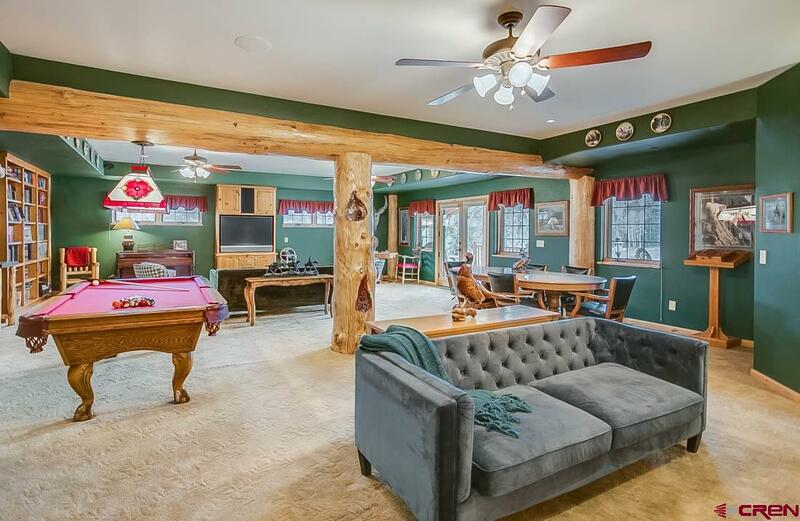 The game room features a pool table, a full-size Texas Hold 'Em game table, built-in entertainment center, a wine cellar, and access to the hot tub, deck and horseshoe pit. 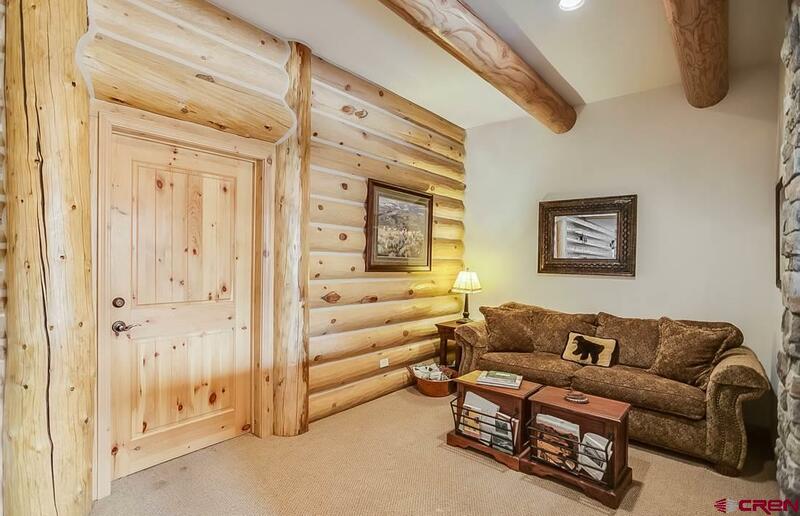 Don't forget the separate mud/ski entry with ample storage for gear and skis. 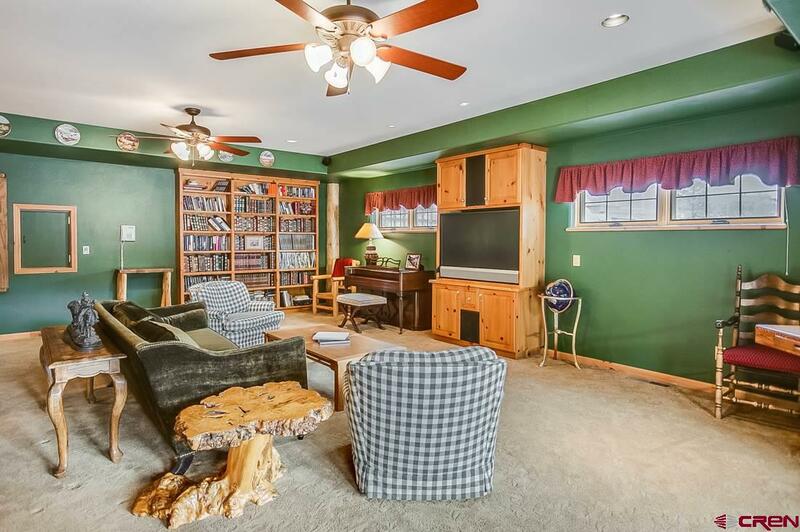 Amenities on this main level alone will surely entertain guests for hours! 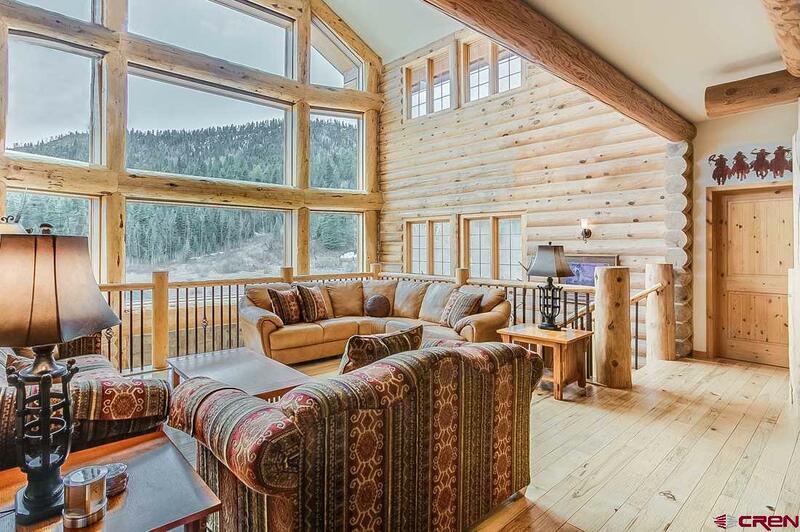 The 2nd level features three guest suites with individual balconies, a wood burning fireplace amidst three comfortable sitting areas, ranging from intimate to large and open. 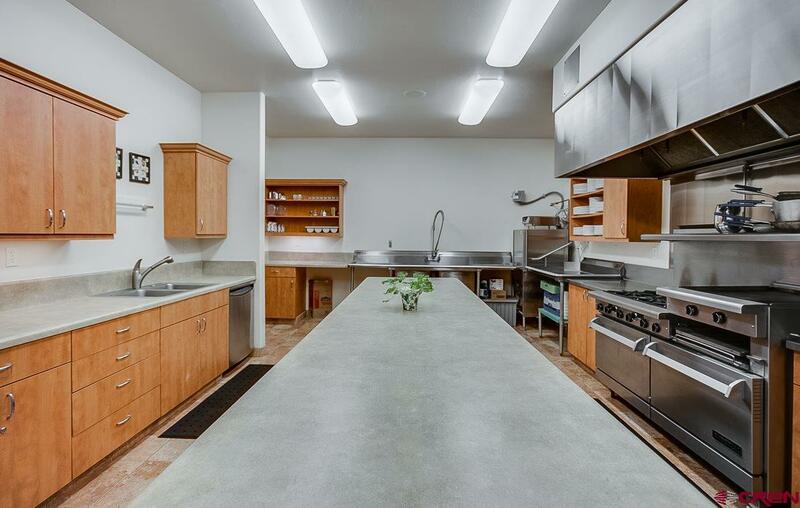 The commercial kitchen includes everything you need to create gourmet meals for large groups: Imperial oven/range, deep fryer, Everest commercial refrigerator/freezer, dual deep sinks with sprayer, commercial dishwasher, huge pantry, ample counter space, and dishes/flatware/glassware for 60 people. 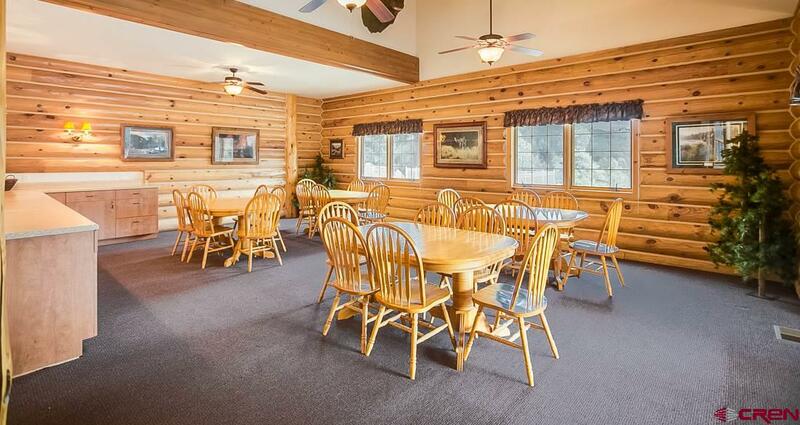 The 20 x 28' dining room can seat 40 with a buffet serving counter, vaulted ceiling, and access to a covered deck for outdoor dining of up to 20 additional guests. 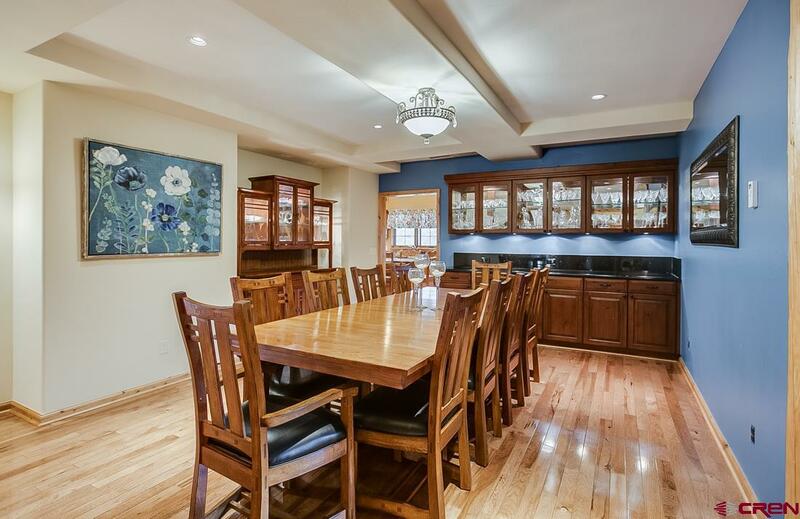 This space is perfect for catering memory making events and gatherings. 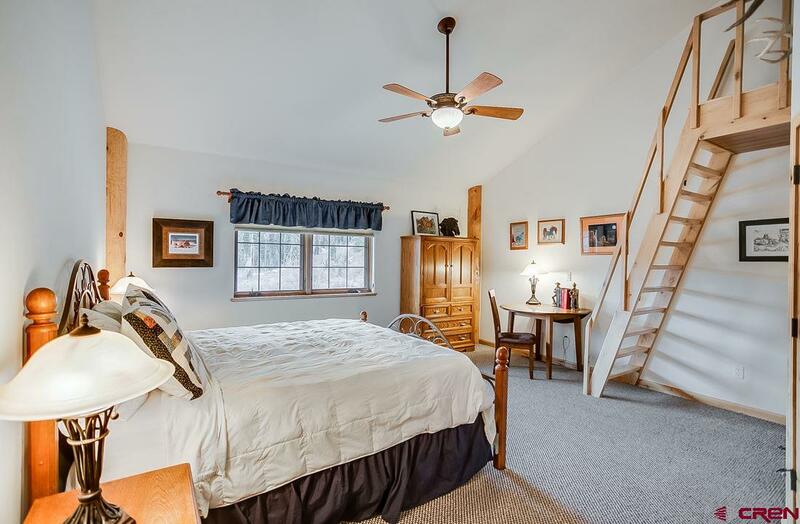 The 3rd and top level contains two of the eight guest suites and a private master suite. 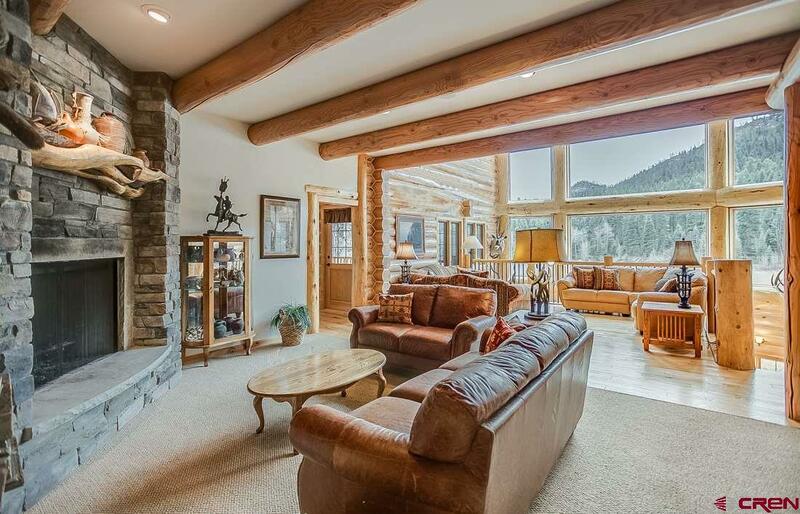 The suite features a living room with wood burning fireplace, cathedral ceiling, built in entertainment center and gorgeous views. 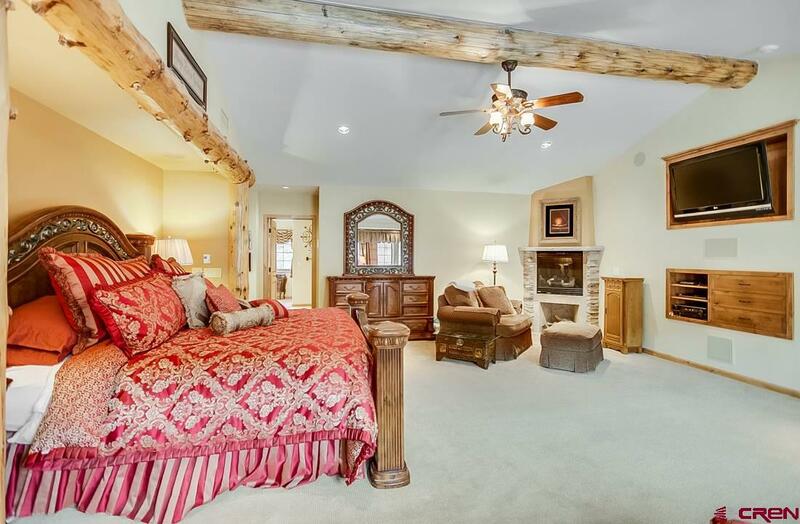 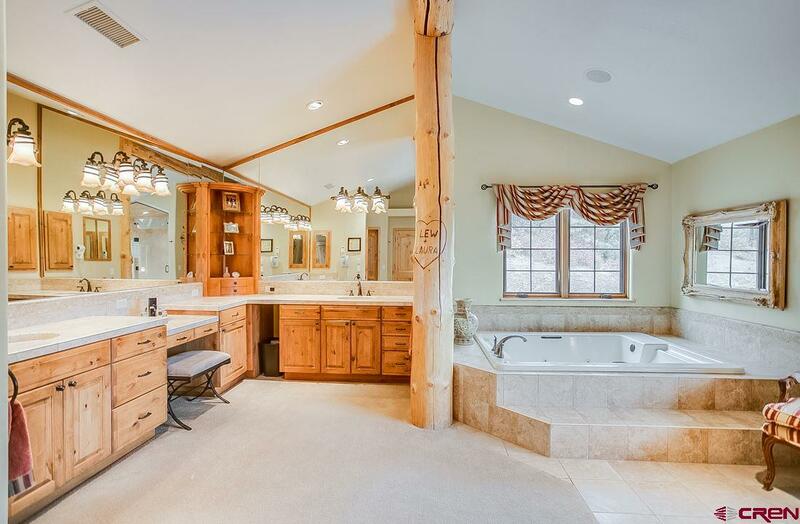 The master bed & bath is vast, raving with a built-in entertainment center, exposed log beam vaulted ceiling, and electric fireplace. 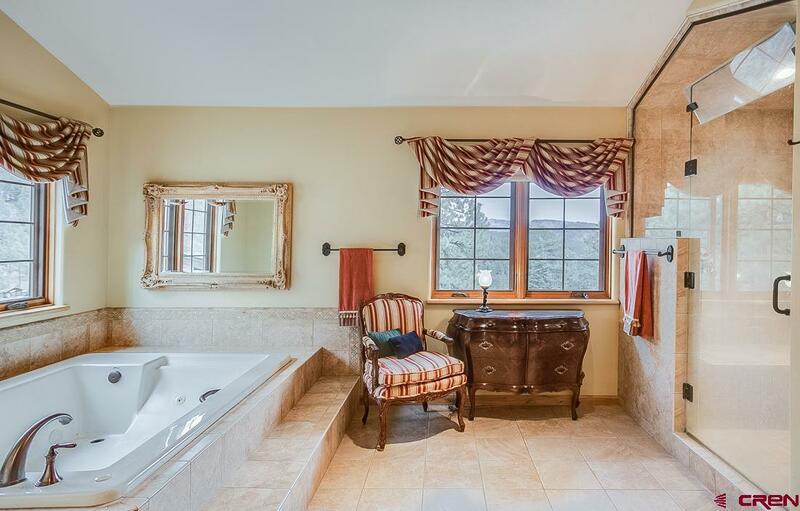 The master bath contains a large steam shower, deep jetted tub for two, large his and hers walk-in closet, and custom dual vanities. 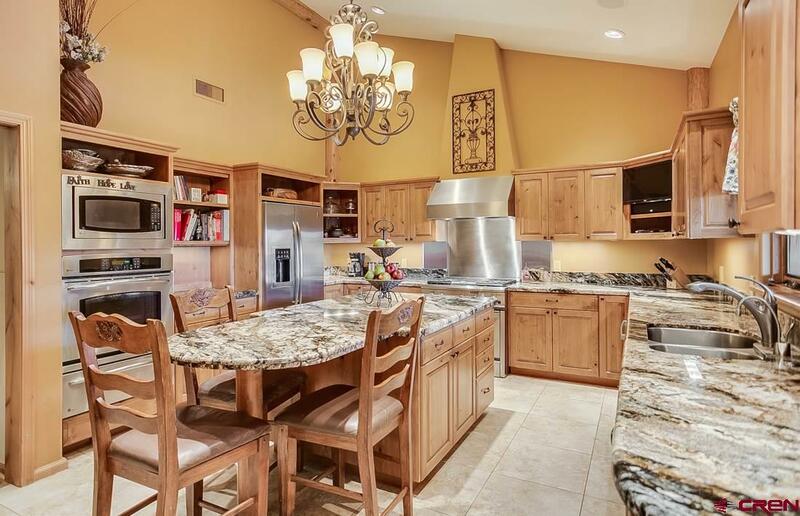 A formal dining room with hardwood flooring and built-in hutch, with granite counter, leads to the masterfully crafted kitchen headlining custom cabinetry, custom center island, stunning granite counters, and high-end stainless-steel appliances. 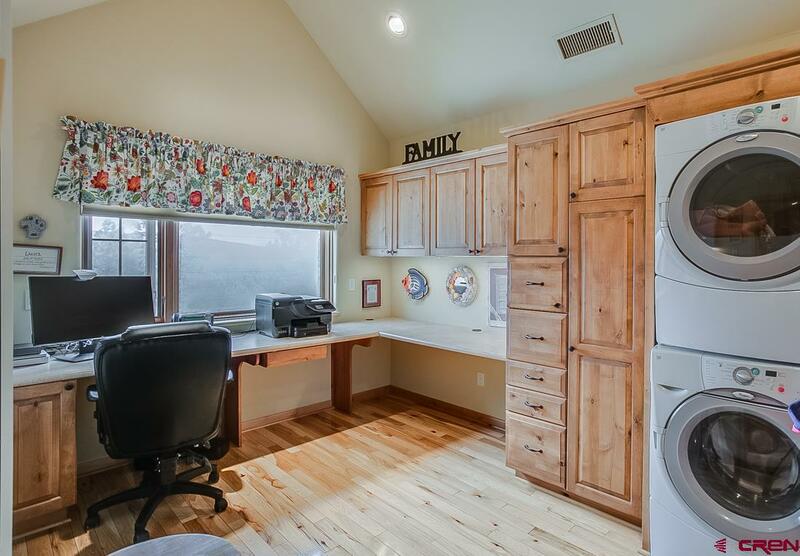 Additionally the master suite boasts it's own laundry room, and two office spaces. 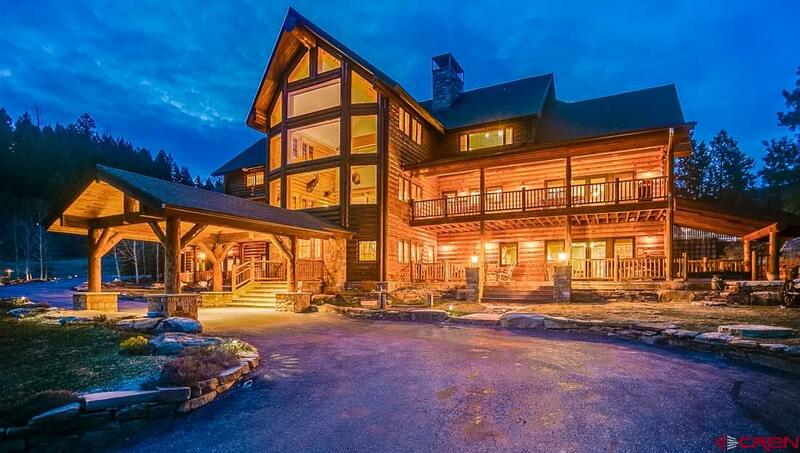 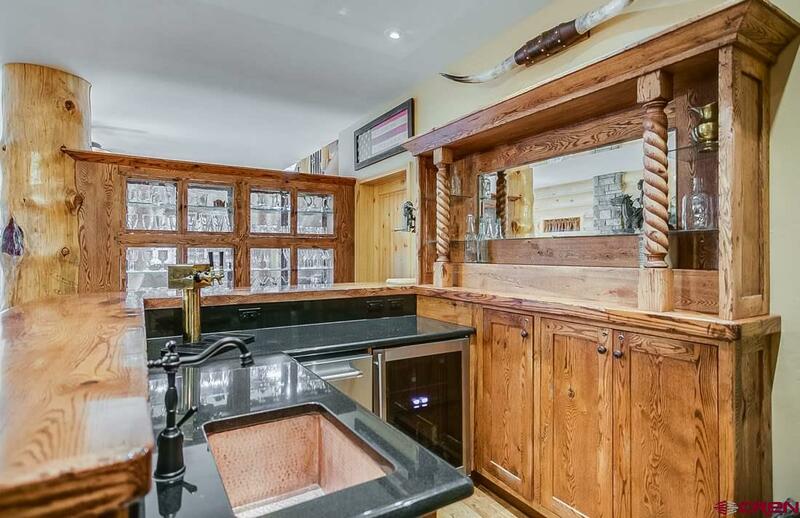 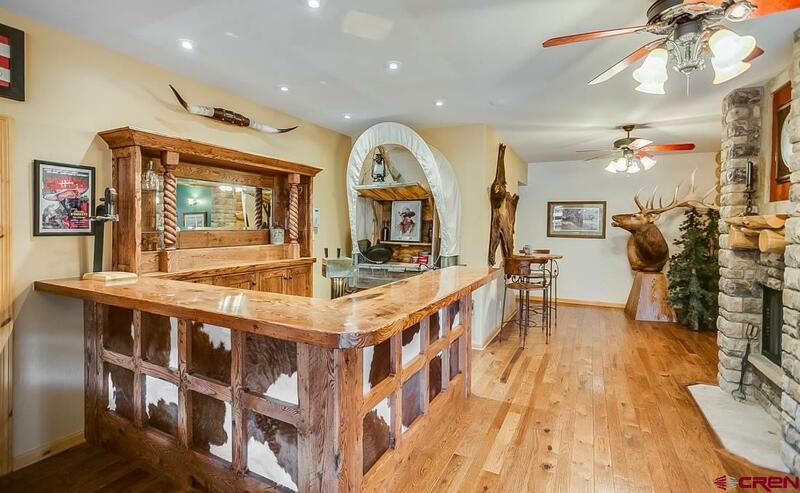 There are numerous features you would desire with such a Colorado lodge including, a heated pool & hot tub, in floor heat, exclusive wedding ceremony and event areas, fire ring, horseshoe pit, multiple covered decks, waterfall & pond, unparalleled views, abundant wildlife, hiking, hunting, 4 wheeler trails and much more! 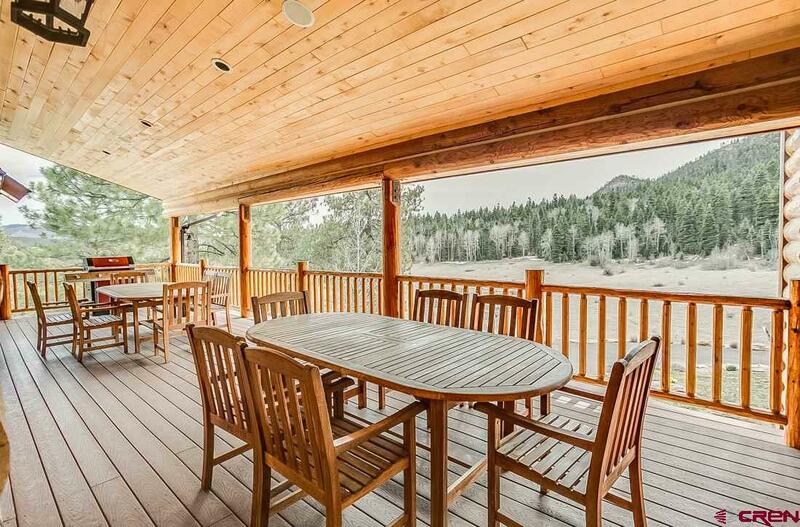 Top all of that off with the attached, heated 1,660 Sq. 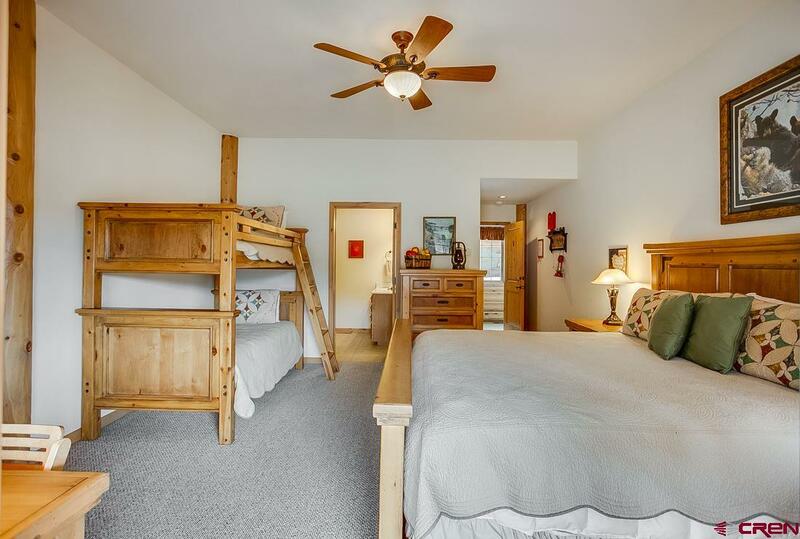 Ft. 4 car garage and workshop with sound system, flat screen TV and utility sink. 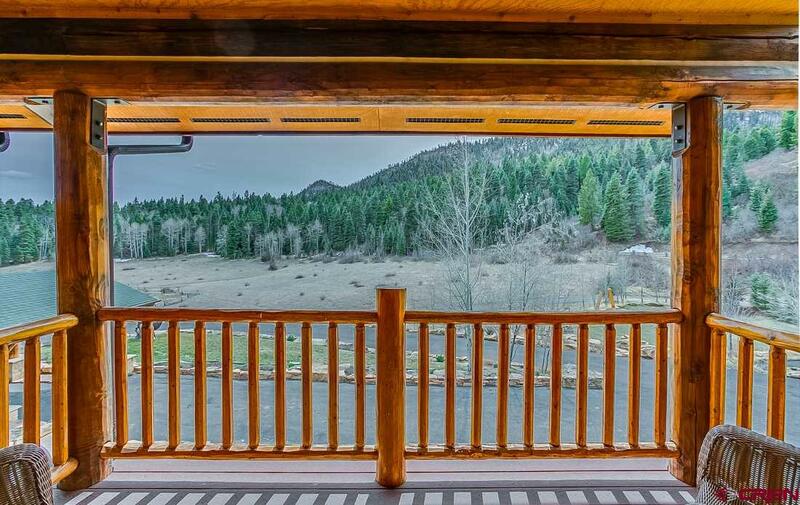 3 additional covered carport spaces are found next to the garage. 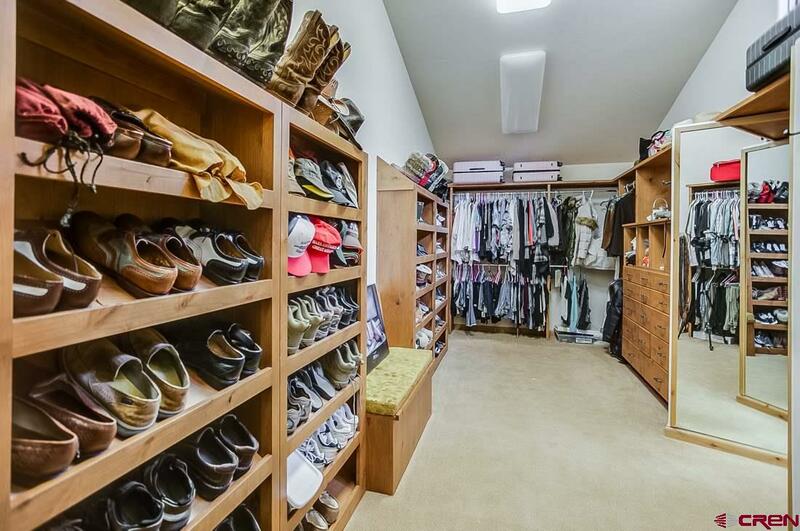 Lastly there is ample room for storage and toys with a detached 4 car metal building with overhead storage. 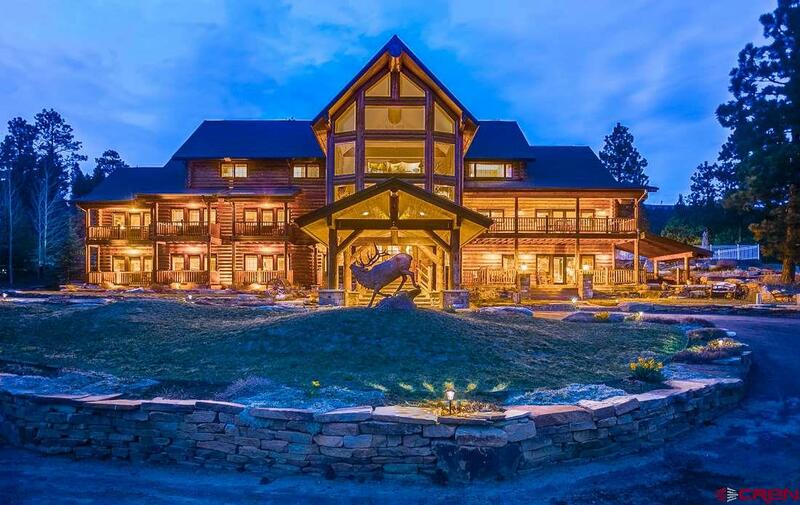 Don't miss out on this rare opportunity, The Retreat at Thunder Ridge is truly a must see experience! 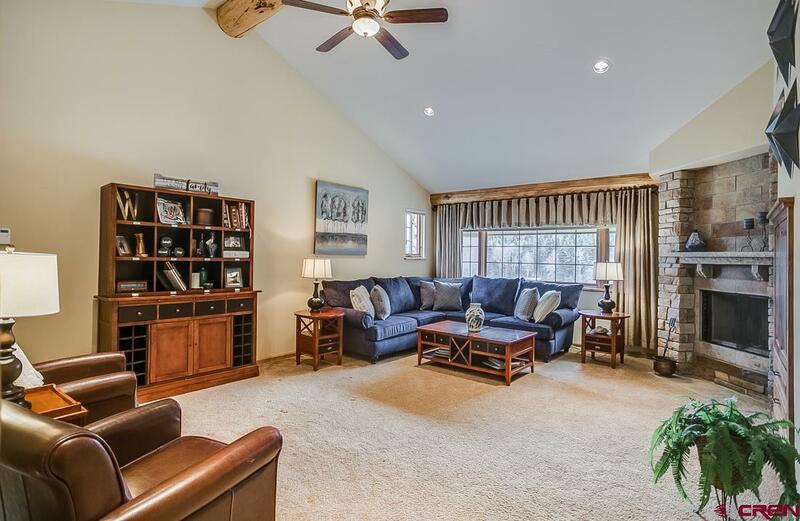 Call today and schedule a private showing!